The county was formed in 1994 from an amalgamation of the Borough of Dún Laoghaire and parts of the County of Dublin, but the area has a long and sweeping history with evidence of settlement in the general area dating back to around 6,000 years ago. Its story has always included the dual elements of the maritime and the rural hinterland. 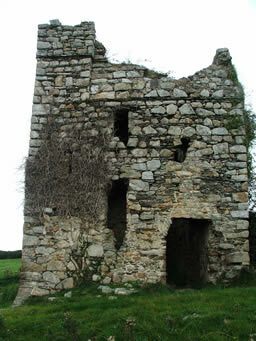 Closely linked to Dublin, the numerous castles dotting the county illustrate its position as borderland to the Wicklow Mountains. In recent centuries the area has become more closely meshed to the city, as its surrounding villages become part of the suburban landscape.